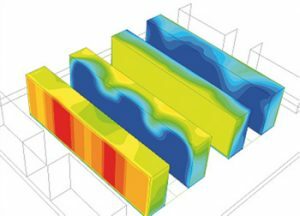 Energy efficiency and cooling power awareness of high-performance computing and storage systems is becoming a critical concern in the design and utilization costs of data centers. PMSM (i.e., Power Monitor System and Management) is a project financed by CreditSuisse to develop innovative power- and thermal-aware design and management methodologies and tools for data centers. Power management in data centers is an area of increasing interest from several viewpoints, as it is backed up by real concerns on energy usage and cost by modern computing systems. Data center computing applications and platforms have been typically designed without regard to power consumption. With increased awareness of energy cost, power consumption tracking and management is now an issue even for compute-intensive server clusters. Innovative decision support systems for data center management are needed. PMSM is a tool to log and monitor the power consumption of the machines in data centers. 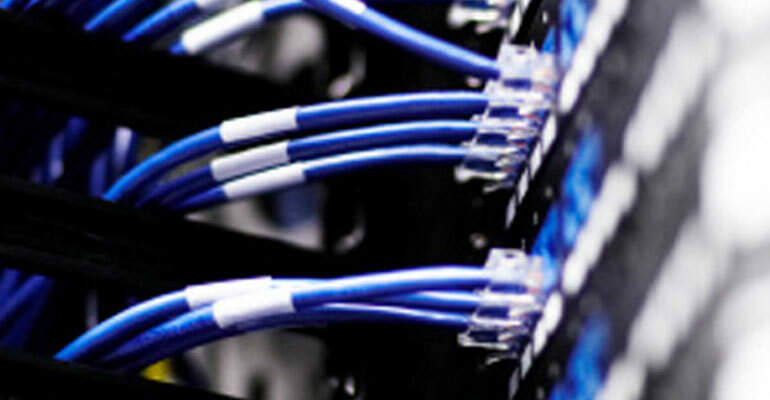 The building and administration of data centers are evolving in increasingly complex scenarios. IT infrastructure managers have to optimize the data center utilization and costs, under several constraints generated by heterogeneous and diverging technical aspects: customer requirements, infrastructure costs, energy costs, physical space available, etc.